Klood CEO Vivion Cox has set up her own website and blog to helping companies drive more traffic, enquiries and customers using the most up to date digital technologies and techniques http://www.klooddigital.com. His blog of this week is a 12-point SEO checklist for blogs. 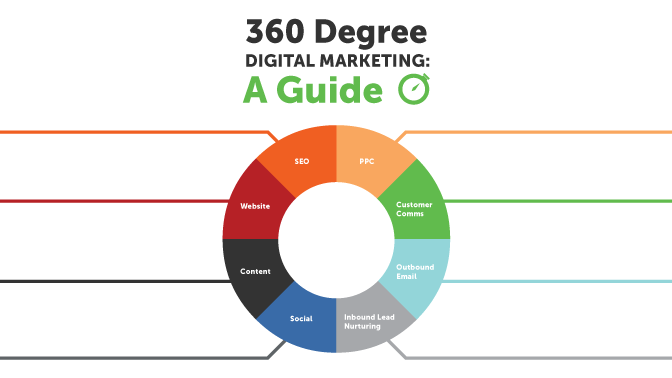 How have you maximized your Digital marketing strategy? Let us help! 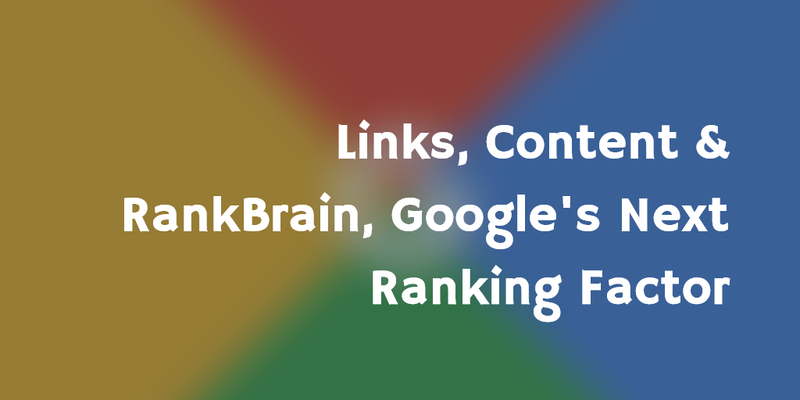 In a recent video from Google’s Search Quality Senior Strategist Andrey Lipattsev finally Confirms the Links, Content & RankBrain, Google’s Next Ranking Factor. You can see the whole session of questions and answers below. All video is very interesting and lasts 30 minutes. Google uses a machine learning technology (English: “machine learning”) to display your search results. We also know that this new algorithm Google RankBrain is today the third most important position signal according to Gary Illyes, Webmaster Trends Analyst at Google. How will the Google SEO RankBrain? Looking to SEO, implementation of this new algorithm is not something harmful or difficult things, but on the contrary, could help better position the quality content. Moreover, with the emergence of RankBrain, we could be talking about keywords charged less importance, giving greater importance to complementary content that is closely linked to the main theme. @lethalwit I recommend reading https://t.co/SYKy5hOl86 to get an accurate picture of how RankBrain works. When we searched Google ads usually found at the top on the bottom, in the sidebar, but this last section seems to be free again. The report in the SEM Post, and have confirmed from Google: the change will affect everyone, in all languages, and has already begun to be implemented. 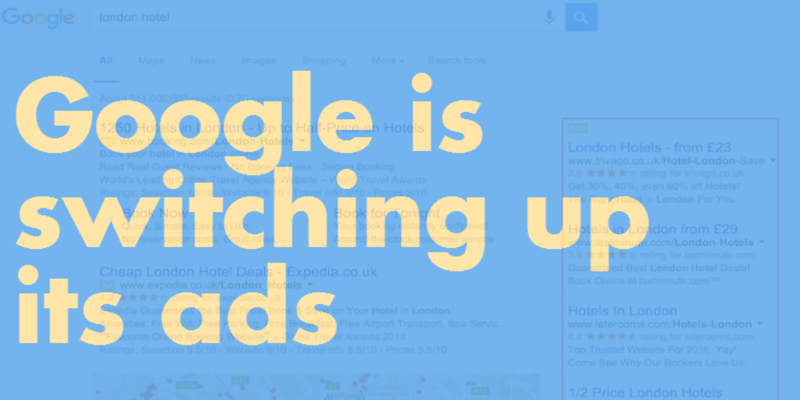 At the top now 4 advertisements will appear, and the side will now focus on showing Google products and services, not related to your Adwords project. 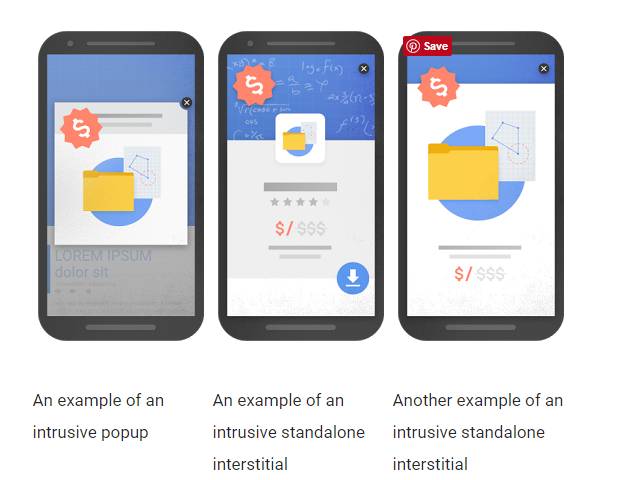 Since Google report that they have been testing this system for some time among a specific audience, and from day 22 of this month more people will expand further, but do not indicate whether it is something permanent or not (although we know that permanent, there is nothing in the web world). The side section has been dedicated in a while to show information cards of various types in a while, and apparently bet Google will continue down that road. Profit surely outweighed by the top four ads (until last year were three), so not overly affect the profit of the company. Who did you notice are the advertisers, who now have fewer regions to make their auctions AdWords. What will happen now that ‪Google‬ has removed right rail ads? 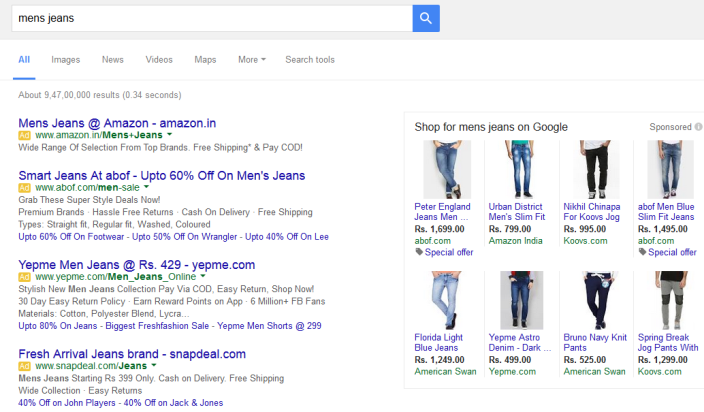 Google is removing the ads from the right side and will only display ads at the top of the page. This means that QS will weight more in the adRank and also the CPC will increase. because the competition on the top-of-page ads will increase. We will see a decrease in impressions, especially on the long tail search keywords.